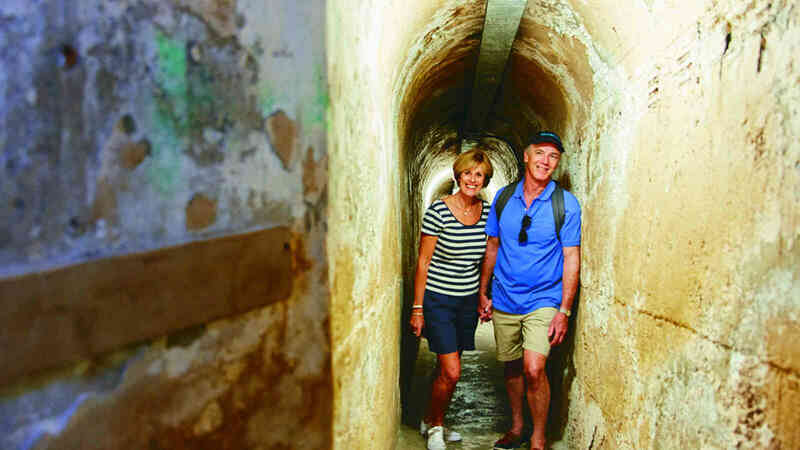 This all-inclusive tour package is the most comprehensive guided tour of the island allowing you to explore the stunning beauty of Rottnest Island. Explore the stunning beauty of this A-Class natural reserve in air conditioned comfort, taking in the amazing fauna and flora of the island, stunning beaches, woodlands and incredible salt lakes. 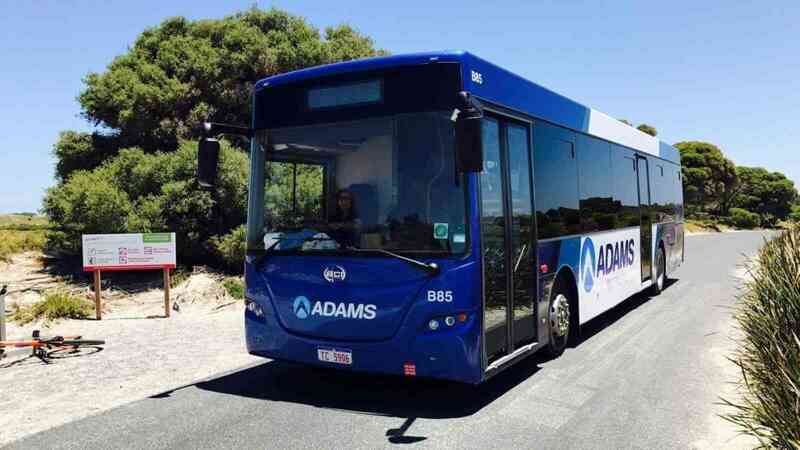 The 4 hour Grand Island Tour takes in all of Rottnest Island must see locations featuring the Wadjemup Lighthouse, Henrietta Rocks, Oliver Hill Gun Fortification and Tunnels and the majestic look-out point at the rugged Cathedral Rocks and Cape Vlamingh - finishing with a unique historic train ride. 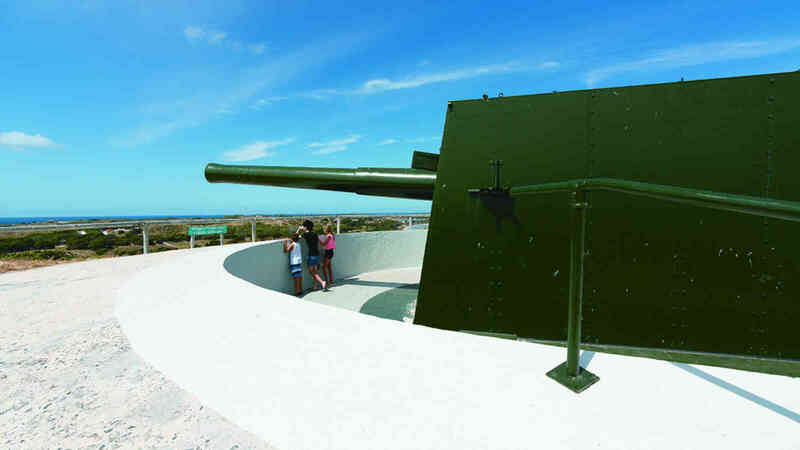 All major habitats are covered on this amazing tour, including Rottnest’s cultural and historical heritage ranging from maritime and military history right up to future developments. **For alternate return times off the Island please call our Reservations Team on 08 9325 9352.